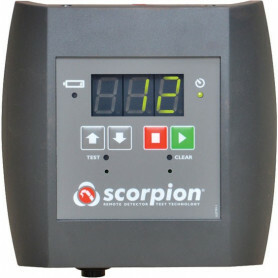 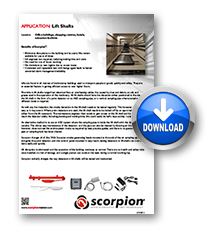 Scorpion Remote Detector Testers There are 4 products. 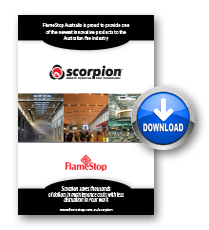 FlameStop Australia is proud to provide one of the newest innovative products to the Australian fire industry. 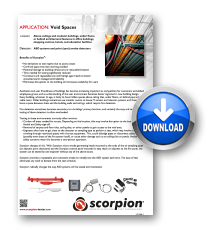 Scorpion saves thousands of dollars in maintenance costs with less disruption to your work, click on any of the below applications to learn more about how Scorpion can start saving you time and money. 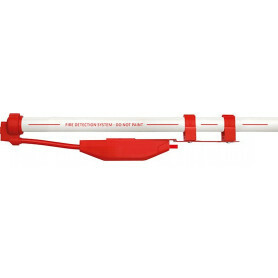 These detectors have high immunity to false alarms. 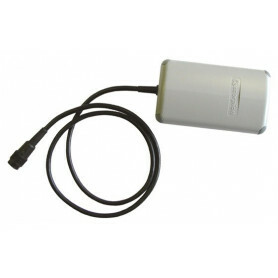 They are sensitive to flickering, low frequency (1 to 15Hz) infra-red (IR) radiation emitted by flames during combustion. 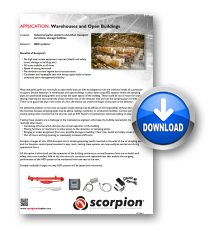 They will continue to function under the most difficult of conditions, even if the lens is contaminated by a layer of oil, dust, water, vapour or ice. 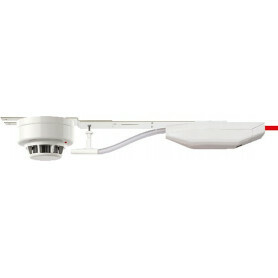 The detector has three infrared (IR) sensors which respond to different infra-red (IR) wavelengths in order to discriminate between flames and spurious sources of radiation. 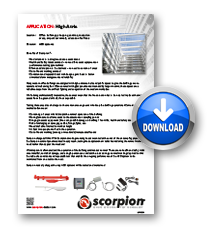 They are ideal for indoor or outdoor applications.